Soprano Jennifer Zetlan is internationally recognized for her artistry and captivating stage presence. She has been seen and heard on opera and concert stages worldwide, as well as recital venues and on Broadway. 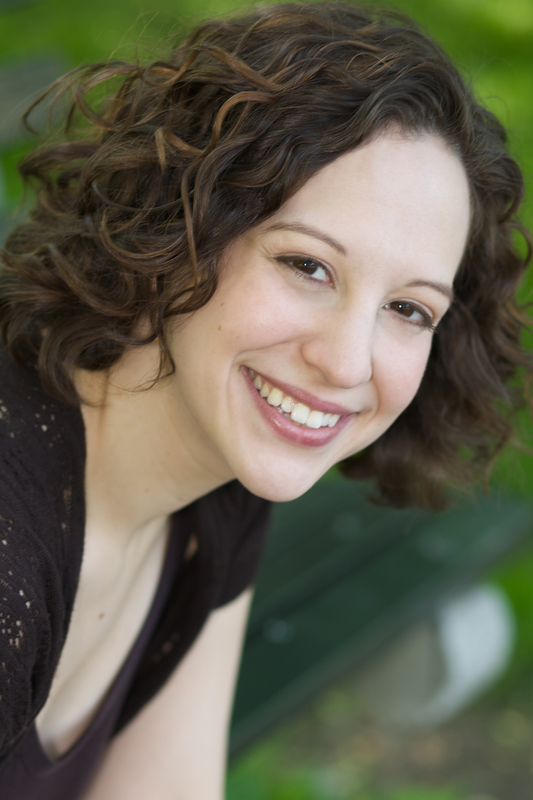 This season, Jennifer Zetlan ends a run in Fiddler on the Roof (directed by Bartlett Sher) on Broadway. She also makes her European debut with the Staatstheater Stuttgart in Purcell’s The Fairy Queen, and creates the title role in the world premiere of Jane Eyre by Louis Karchin with Center for Contemporary Opera, which will be recorded by Naxos next season. On the concert stage, she performs Kaija Saariaho’s Lonh with the New York Philharmonic at the Park Avenue Armory and sings the role of Woglinde in the New York Philharmonic’s concert presentation of Das Rheingold. Ms. Zetlan sings the soprano solos in Bruckner’s Te Deum and Mozart’s Mass in C minor with Oratorio Society of New York at Carnegie Hall and on tour in Montevideo, Uruguay (in her South American debut), and will also be heard at Carnegie Hall as a celebrated alumna of Mannes College of Music in their Centennial Celebration concert. She is also heard in recital with pianists David Shimoni and composer Ricky Ian Gordon. In the summer, she will be seen in Charlottesville Opera’s new production of Oklahoma! as Laurey.